This is Part 3 in a 5-part series of articles on 5 Tips to Be a Better Participant in Your Healthcare. 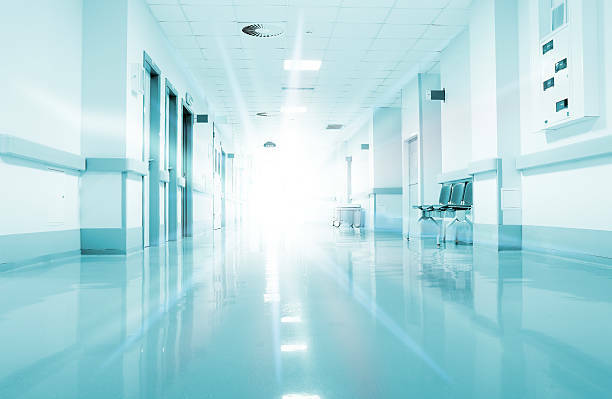 In Part 3, I discuss the importance of choosing the right hospital. Nearly all hospitals treat complications of common medical problems: high blood pressure, diabetes, falls, and seizures. They differ in the volume or extent of treating patients, the availability of tests (ex. MRI, PET scans), and the types of doctors who offer services to the patients of the hospital. Some hospitals offer beneficial services such as intense rehabilitation programs or advanced technology such as robotic surgery. Just as doctors have a special interest, many hospitals have unique or exclusive programs. They may also have special procedures and research that may benefit you as a patient. Most of this information can be found online by searching the hospital or by asking your doctor. Frequently, the hospital wherein you are treated is determined by your health insurance or by the preference of your treating doctor. Your treating doctor may work at several hospitals or only at one hospital. Your health insurance may only provide coverage at certain places. But you can still play a role in finding the right hospital for you! You should know the hospitals your doctor works. You should also know the extent of your insurance coverage for any treatments and procedures to help prevent any surprise charges. Will they pay for your colonoscopy? How much do you have to pay for your mammogram at a certain place? Is it cheaper at another facility? If your preference is a certain hospital, it may ultimately mean you may have to choose a different doctor who works there. Remember, when you know more, you will be more engaged in your healthcare. You will also be more aware and assured in navigating through the process. This is Part 2 in a 5-part series of articles on 5 Tips to Be a Better Participant in Your Healthcare. In Part 2, I discuss how you can speak up and become more comfortable doing so at your doctor’s visits. While some physicians get frustrated with patients consulting “Dr. Google,” there are few physicians who can argue with patients striving to better understand their disease. Perhaps you are unsure about a new diagnosis or how the diagnosis will impact your life. If something does not sound right to you, speak up and ask for clarification! Explain to your doctor how you aim to be an active participant in your care. If you have researched your illness and treatments on the internet, preface your questions by saying you are hoping to educate yourself on your condition and you are hoping they might explain some confusing information you found online. You are not expected to know as much detail about anatomy, diseases, and recommended medications as they do, so feel free to speak up. Ask the questions that matter to you! If you are too embarrassed to talk about a particular problem, write it down and give it to your doctor. The job of your doctor is to help you better understand your conditions and treatments. Finally, if helpful, bring a friend and empower them to be a second set of ears, your advocate, and permit them to speak up with questions. What factors should you consider when choosing a hospital? I share more about this question in Part 3 of this 5-part series of articles on 5 Tips to Be a Better Participant in Your Healthcare. In Part 1 of this series of articles on 5 Tips to Be a Better Participant in Your Healthcare, I take a look at finding the right doctor by understanding the different types of doctors, the training and special interests of the doctor, and exploring the possibility of seeking a new doctor or a second opinion. Not all doctors are the same. Primary care physicians practice general medicine and include family practitioners, pediatricians, internists, obstetricians, and gynecologists. These doctors are generally the first stop for patients and are a long-term partner in healthcare. You can find a primary care physician by looking through the providers in your insurance network, word of mouth and talking to people you know, or by online searches. When there are more particular needs or problems to address, patients are referred or sent to specialists, such as oncologists, cardiologists, endocrinologists, or surgeons who may then use other tests to further diagnose the problem and develop treatment or management plans. These relationships are generally centered on a particular problem and once that problem is solved, you may no longer need to visit that doctor. Speak with your primary or referring doctor to be sure you are going to the right specialist for the right problem. Do you know what special training your doctor received that may be beneficial to you as a patient? Do they treat the diseases or disorders for which you need attention? There are several ways to find these answers. Ask your doctor about their experience of taking care of people with your condition. Also, doctors’ offices and hospitals often place information about their physicians’ background, education, and special training on their website where you can discover the diseases and disorders they have a special interest in treating. But even when you have found your doctor, there are times when it is necessary to seek a second opinion or find another doctor. Please know doing so is okay. Though I enter the relationship seeking to help, I recognize there are times where I may not be the best doctor for the particular needs of a patient. Furthermore, I have had patients who requested a second opinion or have care transferred to a different provider. Sometimes, through no fault of the doctor and/or the patient, it is not a good match, leading to such changes so the patient can receive the attention and care they rightly deserve. So there you have it. As mentioned in the introduction to this 5 part series, next week I will have another tip to keep you fully engaged in your healthcare. Until then, share this tip with your friends and plan to learn about tip #2 next week: speaking up during your doctor’s visit. This is the introduction for a 5 part series, 5 Tips to Be a Better Participant in Your Healthcare. After finishing rounds at the hospital on a Friday afternoon several weeks ago, I got a call from my brother telling me about an upsetting doctor’s report. An x-ray of his chest raised a concern of an abnormality. He feared the possibilities: cancer, death, and the other unknowns. As his “Dr. Brother,” he asked what should his next steps be. What questions should he ask his doctor? Armed with enough knowledge to initiate and engage in a more robust discussion, he was able to leave his next doctor’s appointment not only with more answers but also with a sense of calm that continued throughout his work-up (which fortunately turned out to be ok). Going to the doctor can be overwhelming. Besides understanding strange words and complicated explanations, many patients have underlying fears about potential treatments and facing their own mortality. In my world of taking care of patients with colorectal cancer, concerns of patients include if an ostomy will be needed, will they experience hair loss from chemotherapy, or will the cancer be the immediate cause of their death. Research shows the potential benefits of patient engagement includes increased trust and satisfaction of patients, improved quality of life, reduced patient anxiety, and perhaps better results of given treatments. In this 5-part series, I will share 5 tips for you to be an engaged member of your treatment team and to ensure your success as the most important player in that team. Sitting in class in medical school and learning about various diseases often felt like a roll call of many of the people in my life. When reading about lupus, I thought of a childhood friend from my church who was diagnosed with lupus in her late teenage years and died in her mid-20’s. Having discussions about kidney disease reminded me of a family friend who spent 3-4 days a week in dialysis, requiring the remaining days of the week to rebound from the fatigue it often brought her. Discussion of the anticoagulant warfarin (Coumadin), brought back conversations with my grandmother about altering doses of the same medication for her ever prevalent heart disease. The pathology I learned in medical school reminded me too much of my familial circle. The data is alarming: younger African Americans live with or die from many conditions usually found in white Americans when they are older. Data from the Center for the Control and Prevention of Diseases further show African Americans are more likely to die at earlier ages from all causes. African American women are more likely to have an aggressive form of uterine cancer and are more likely to die from it. 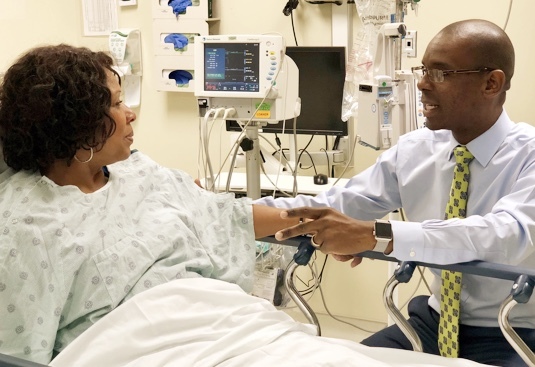 Other studies have shown both women and men who are African Americans have more advanced stages of colorectal cancer at diagnosis and have lower survival rates. Prostate cancer, hypertension, Alzheimer’s disease, COPD, and diabetes are other disease processes with disparity in African Americans. Another study demonstrated that African American women have higher rates of maternal death during childbirth. There are several explanations of these findings. Discussions often center on genetic links that connect diseases in African Americans from one generation to another. Dietary factors such as diets high in salt, sugar, fats, processed foods, and cured meats often found on the table during traditional African American “soul food” meals help explain higher incidences of high blood pressure and kidney disease. 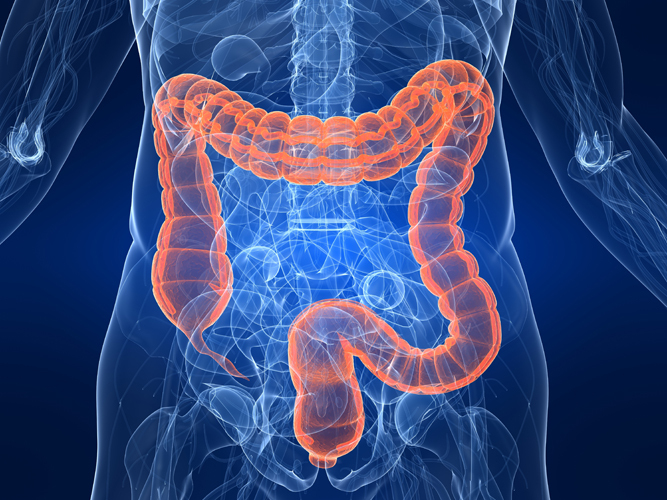 High cost and limited access to healthcare has been shown to delay diagnosis and treatment (such as with a colonoscopy to find precancerous polyps before they become cancerous). If there is no available doctor in the neighborhood, city, or town it may be extremely difficult to find one or arrange transportation. Biases (conscious and unconscious) on the part of both physicians and patients can limit care the patient receives. Even more, deeper cultural influences such as mistrust of doctors (an unfortunate result of decades of unchecked medical experimentation on Blacks and other minorities) and reliance solely on faith may additionally negatively influence seeking out medical help. These factors can seem insurmountable. How can one effectively change the cultural thread from which they are made? Beliefs are deeply embedded and habits are hard to break, especially when some of the behavior, which leads to diseases, is so pervasive and accepted around you. At times, for both patient and the healthcare provider, sometimes it seems easier to not even try. But we should. We must. We can all play a role in overcoming these challenges. For members of the healthcare profession, we have a responsibility to create awareness of the diseases we know disproportionately affect the patients we treat. We must advocate for early screening, and continue collaborations with government, churches, and community groups to create programs to increase access to care. 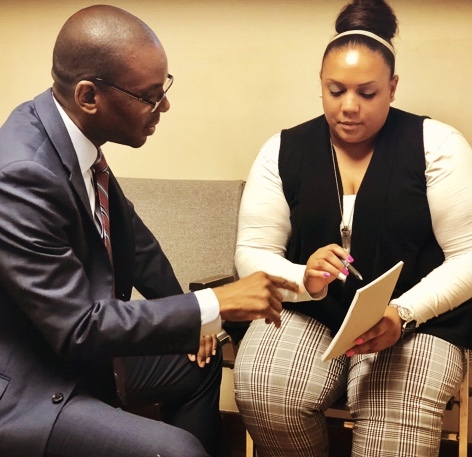 In my own practice, I have learned to take extra time even at the expense of running a few minutes behind in the office to explain in plain language information about a disease and the treatment plan. I often request additional members of the family to come into the office to help ensure understanding of the plan. Patients must seek health professionals they trust and seek their advice when they first experience symptoms. While you cannot change your genetics, you can move more. Another solution is to make changes in the diet by including vegetables and whole grains as the main course in the meal with a choice of a lean cut meat as a side. Let fruit be your desert. Become an active member of your healthcare team and seek solutions as a team. Ask questions. And if your reliance is solely on faith, recognize all good gifts come from God, even your doctors and the knowledge and advice they share with you. 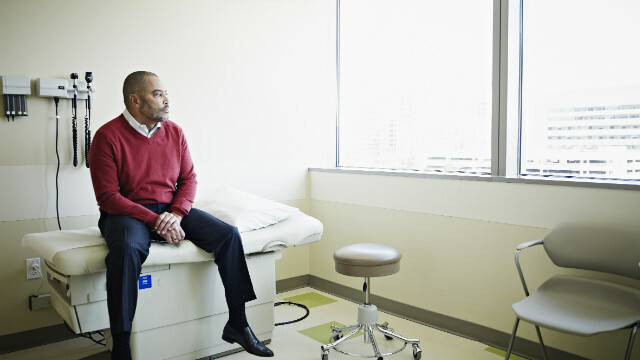 The 2015 AAMC report Altering the Course: Black Males in Medicine provided interviews of premedical students, physicians, and researchers that highlighted reasons for the decline in Black men enrolled in medical school, emphasized research and data to help explain trends, and sought ways to encourage more black men to consider medicine as a career. They identified recurring themes such as unequal educational opportunities from kindergarten-12th grade, absent role models or mentors in medicine, negative societal bias and perceptions of black men, and the increasing financial burden from the cost of a medical education. So, when medical student, Vince Morgan, tweeted the statistic from the AAMC report November 16, 2017 many of the black male physicians on Twitter felt a sense of camaraderie and solidarity with Vince’s tweet. While our experiences in medical school spanned decades, we were united by our common experience of representing less than 2% of our individual graduating medical school classes. Unfortunately, for the majority of medical schools, these numbers remain unchanged today. A robust conversation ensued on Twitter among those of us who recognized the problem and wished to do something to rectify the disparity and to find ways to lead by example and support those coming behind us. 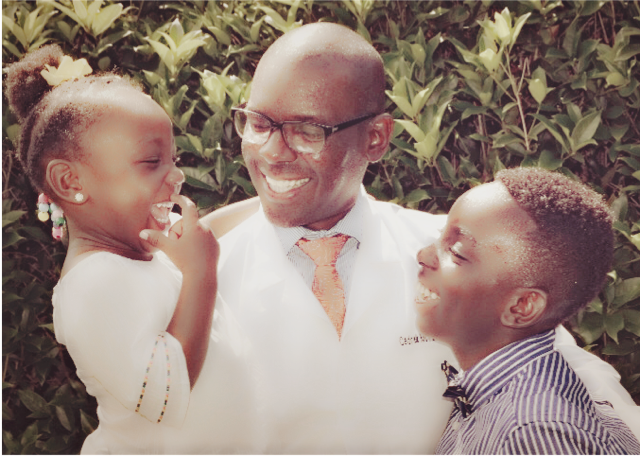 Perhaps inspired by the strength and resiliency we have seen demonstrated by women physicians and hashtag movements such as #ILookLikeASurgeon and #ThisIsWhatADoctorLooksLike and an immediate recommendation by Quinn Capers, IV, MD, we decided a social media movement and community of our own was in order. In fact, the surgeons among us had previously brainstormed with Heather Logghe, MD, founder of #ILookLikeASurgeon as to how to leverage social media and create a similar, simple to read, but influential hashtag. The goal of the hashtag would be to promote and encourage more young black men to pursue careers in medicine, especially to those who may not recognize medicine as a viable career option perhaps because they have never actually seen or met a black male physician. Similar to #WomenInMedicine, Darrell Gray, II, MD, MPH suggested #BlackMenInMedicine. Dr. Dale Okorodudu mentioned the Facebook group with a membership of nearly 500 strong with the same name started by Dr. Henry Lewis, III. 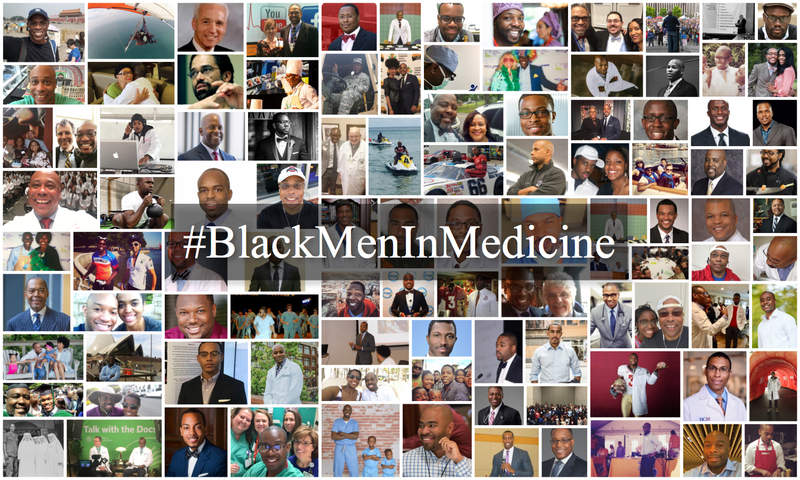 While we shared the same goal of advising, mentoring, and motivating black men to enter the medical profession with that Facebook group, our goal of re-purposing #BlackMenInMedicine is to encourage universal use of the hashtag across Twitterverse and other social media. Our hope is that the hashtag will be used not only by Black physicians and the allies similarly passionate about increasing diversity in medicine, but by anyone wanting to recognize the many accomplishments of Black men in medicine.